According to Grigory Karasin, what is going on “is a tragedy of our brotherly Ukraine"
MOSCOW, March 02, 23:40 /ITAR-TASS/. No one in Russia wants a war with Ukraine, Russian State Secretary and Deputy Minister of Foreign Affairs Grigory Karasin told the Sunday Evening with Vladimir Solovyev programme aired by the Russia 1 television channel late on Sunday. 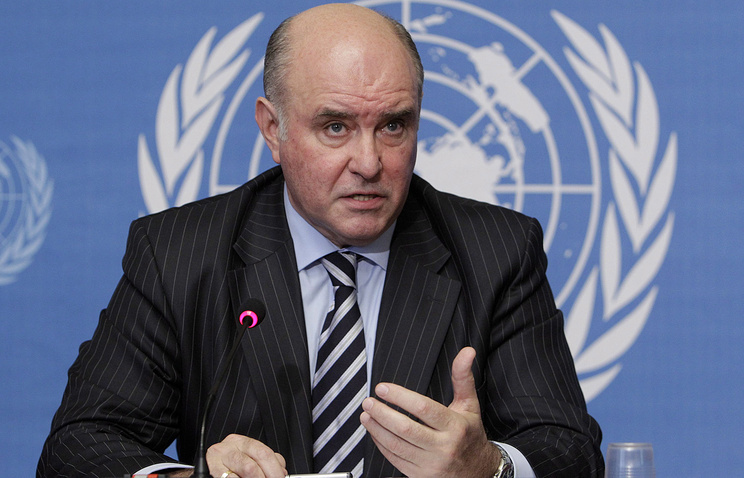 According to Karasin, what is going on in the country “is a tragedy of our brotherly Ukraine”. “No one in Russia wants a war with Ukraine. We are against using such words in respect of our relations with our closest kin Ukraine,” he stressed. “We shall support all forces that advocate strengthening bilateral relations". “No one in Russia wants a war with Ukraine. We are against using such words in respect of our relations with our closest kin Ukraine”, he added. He also said that Russia does not calls into question Ukraine’s sovereignty. “We want Ukraine to be a prosperous state,” he stressed. 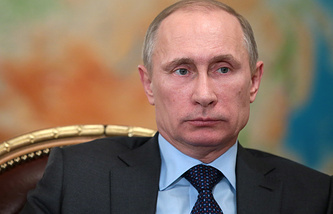 “What is going on now looks like an imposed settlement and we see the negative reaction it meets in Crimea,” he added.